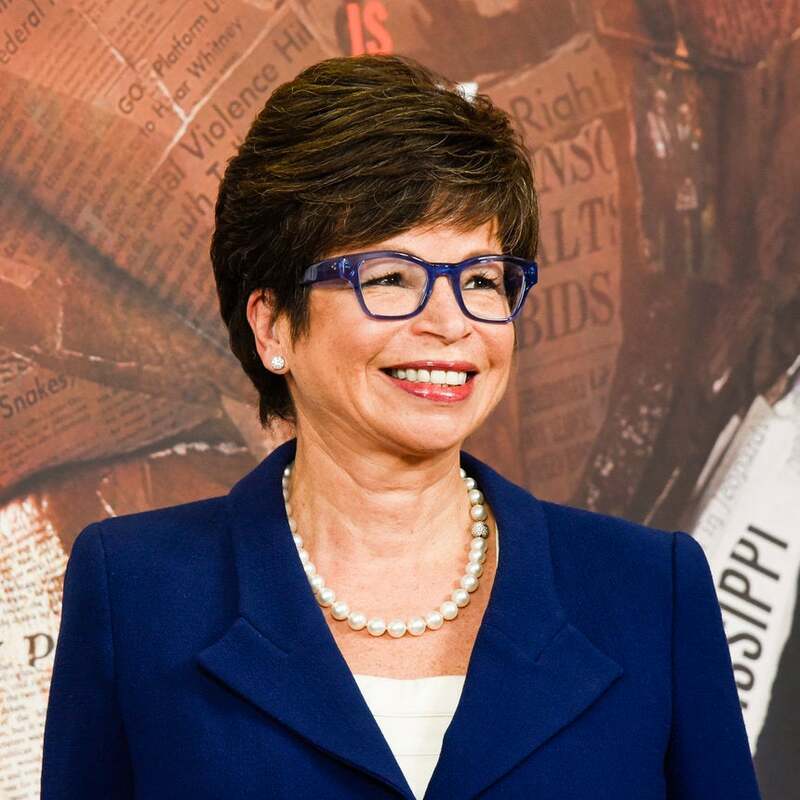 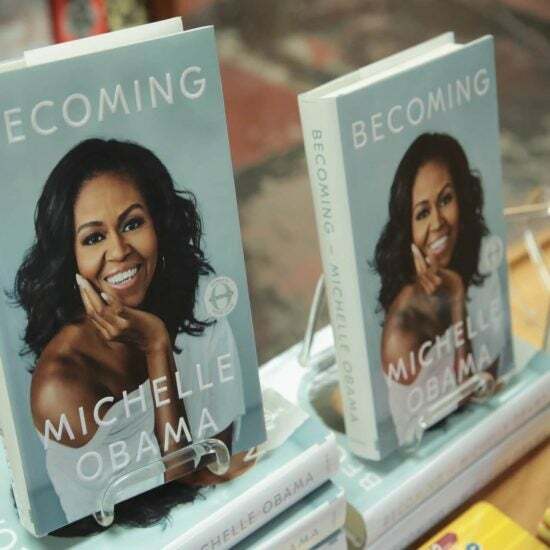 The former First Lady was scheduled to visit Europe for her "Becoming" book tour this week. 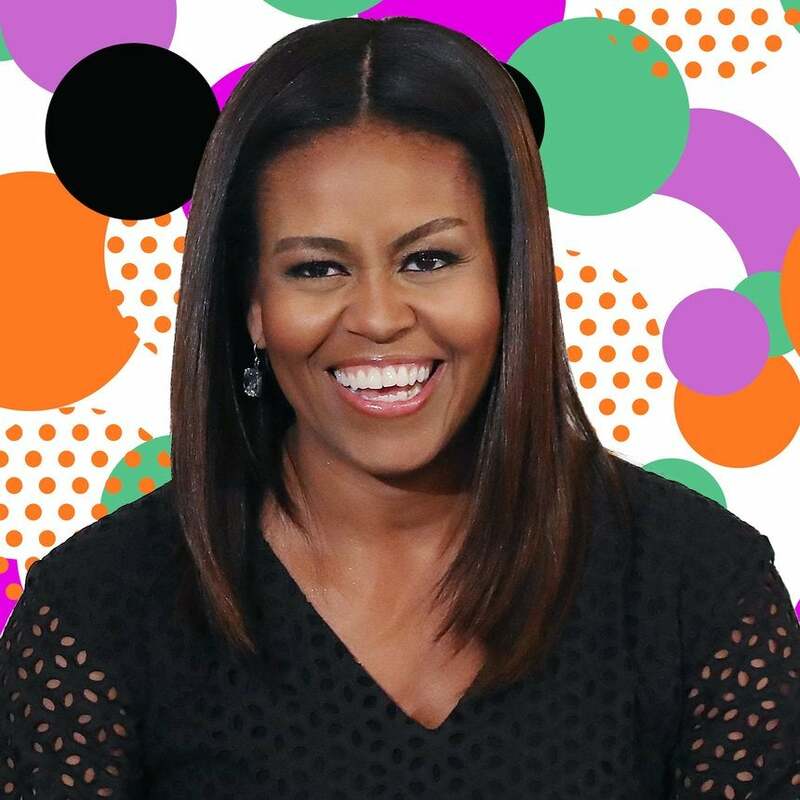 Our forever FLOTUS, Michelle Obama, turned to Ahmir Questlove Thompson to help chronicle her life through songs. 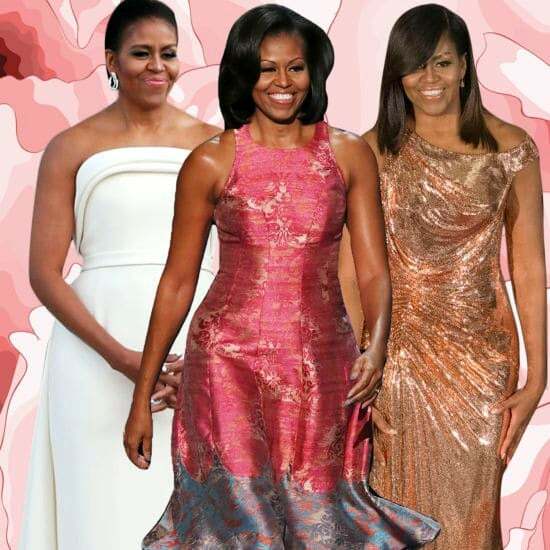 During her years in the White House, her style and grace shined a light on Black women that the world needed to see. 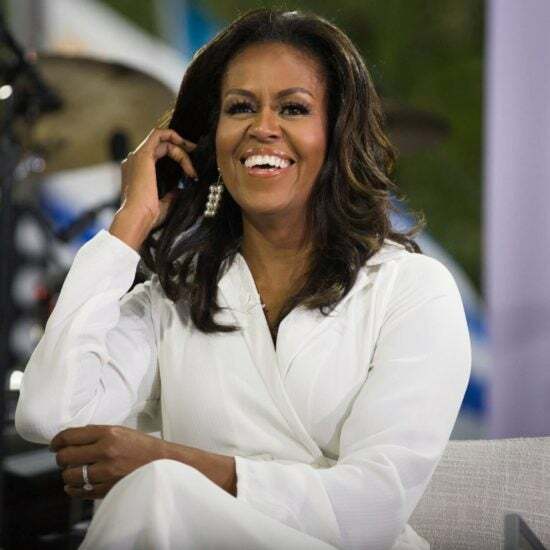 Our Forever FLOTUS recently stopped by "Jimmy Kimmel Live!," where she also chatted about texting Oprah, paying for her own food while in the White House and more. 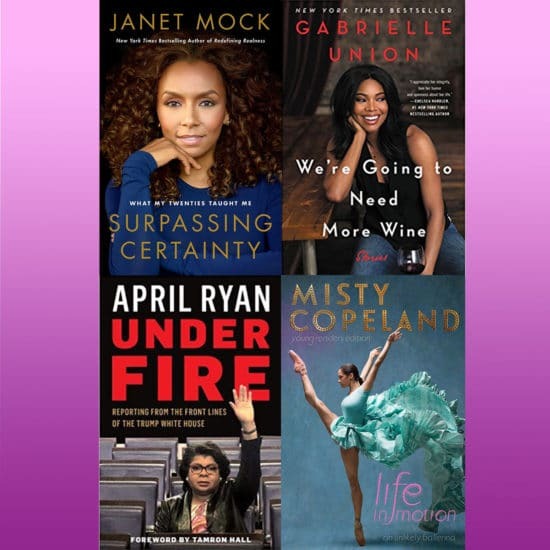 Because you can never have too many memoirs from amazing women, right?! 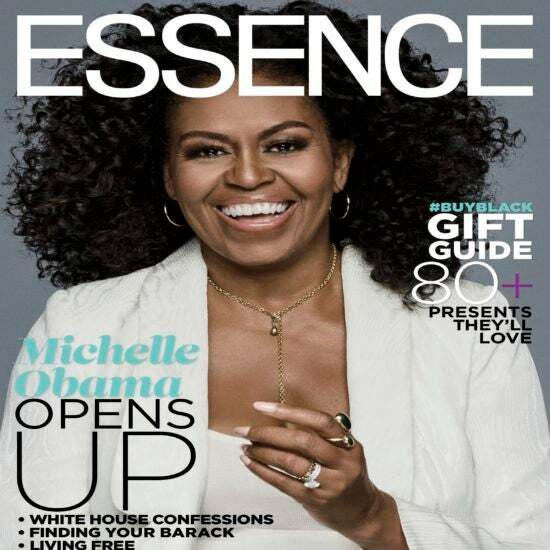 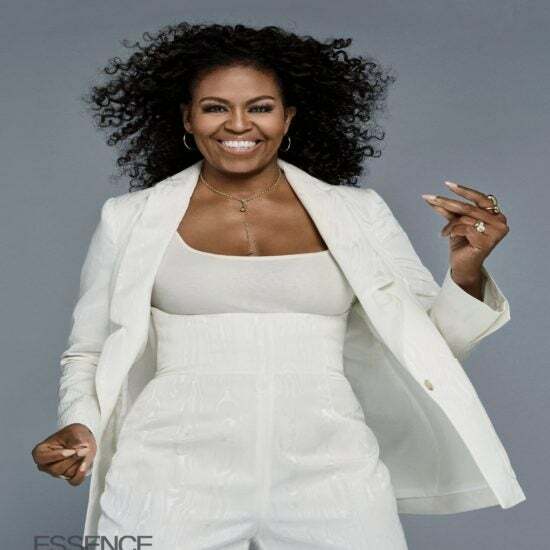 Our Forever First Lady graces the cover of ESSENCE's December/January issue and dishes on what made Barack Obama the one for her. 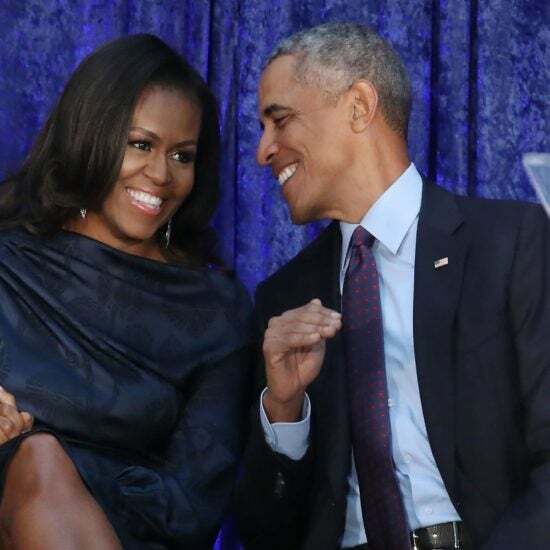 Plus: A Mississippi senator refuses to apologize after "public hanging" joke and "Black-ish" celebrates its 100th episode. 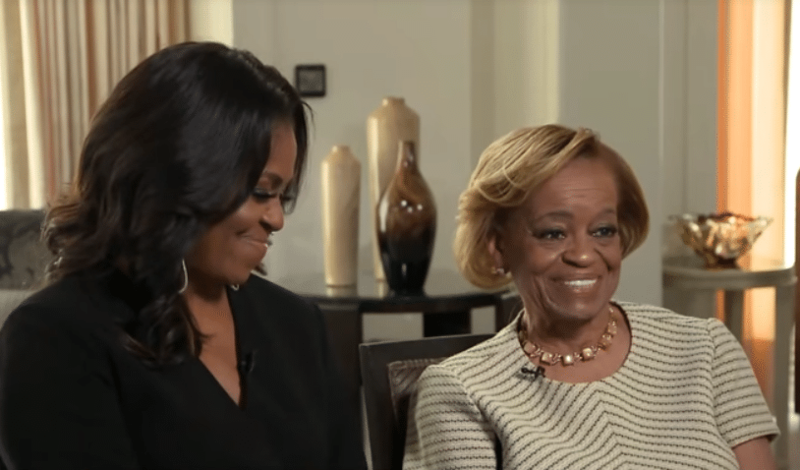 Our Forever First Lady opened up to Oprah about how she and Barack Obama learned to love each other. 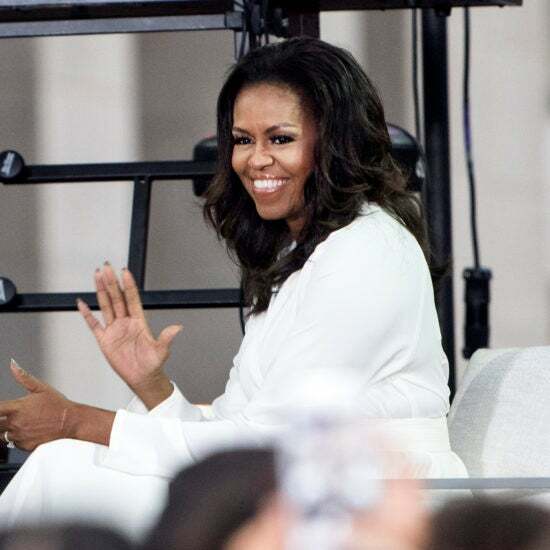 The possible production would focus on the parts of the book that "give life to the lesser-known functions of government." 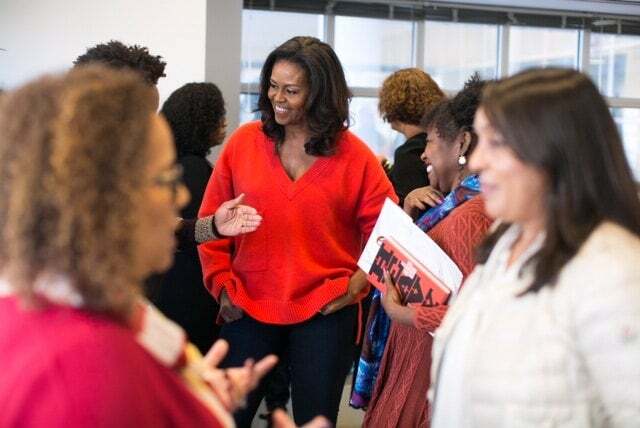 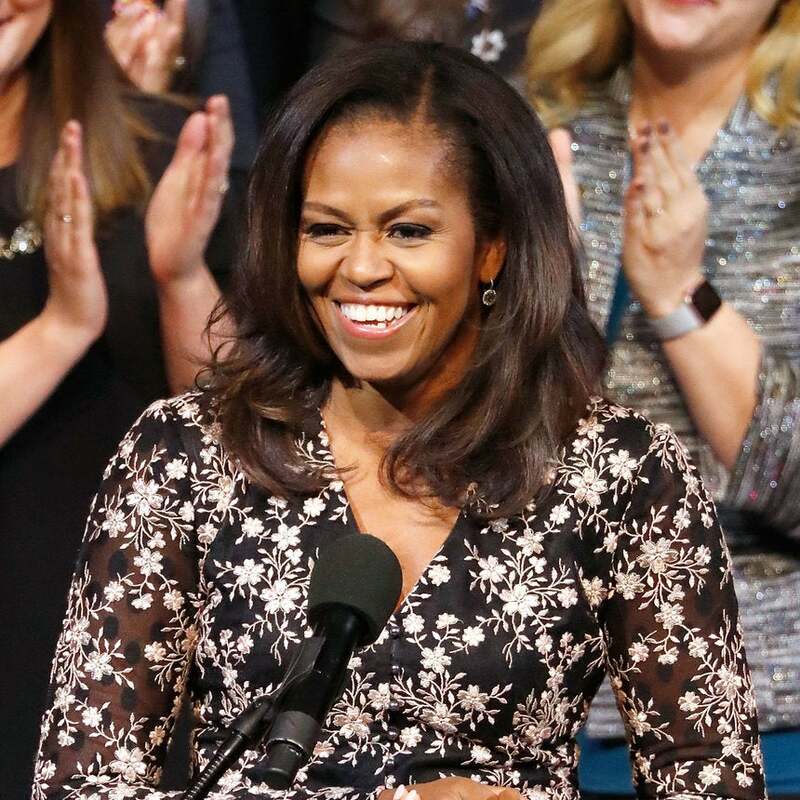 Michelle Obama Is Giving Away Free Tickets To Her Book Tour! 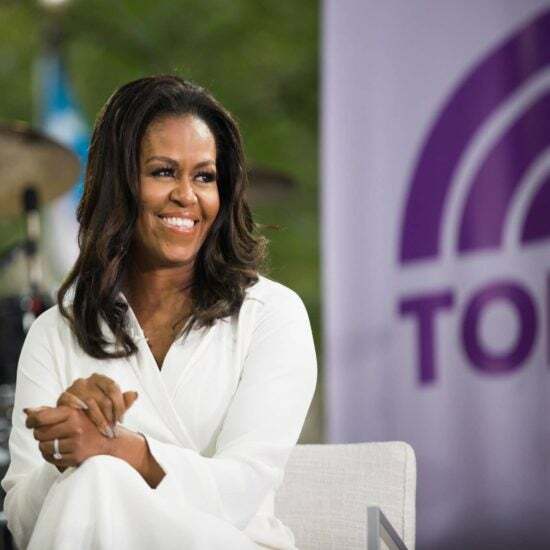 The former First Lady is giving away thousands of tickets to local and community organizations nationwide.